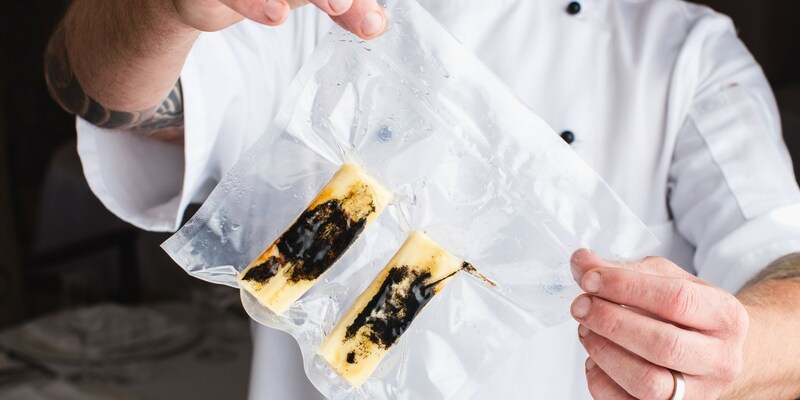 Sous vide takes its name from the French for ‘under vacuum’, which is precisely what the method involves – to cook an ingredient ‘sous vide’ it is first sealed in a vacuum bag before being submerged in a water bath. Long considered the bastion of culinary consistency, sous vide cooking ensures food is cooked evenly at a constant temperature and ingredients (particularly meat) can be cooked for greater periods of time without losing any of its moisture or flavour. Sous vide cooking has enjoyed long standing popularity in restaurants around the world and, while it is only relatively recently that enthusiastic amateurs have caught on to this method’s appeal, sous vide equipment has become increasingly common in kitchens of adventurous home cooks. 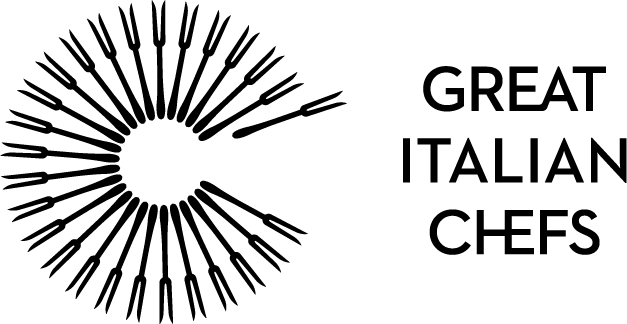 With some of Italy’s best chefs sharing their secrets there’s no excuse not to make the most out of this versatile cooking method, and this collection of sous vide recipes is bound to provide some mouth-watering inspiration – whether you’re already a dab hand with a water bath or a complete sous vide novice. ‘Essential aubergine’ by the Costardi Brothers demonstrates how sous vide cooking can bring out the tender, meaty texture of the vegetables, while Cristina Bowerman’s Veal salad recipe uses the sous vide method to lock in the juices and flavour of veal fillet before searing it to perfection in a hot pan. If you have a little longer to devote to your dinner try Gaetano Trovato’s Valdarno chicken with smoked potatoes, where the chicken is cooked at 63°C for twelve hours until beautifully soft and full of flavour. Like your slow cooking slower still? The Costardi Brothers’ Veal cheek from Piedmonte is a stunning Italian veal recipe which is cooked for a glorious sixty hours, resulting in a superb tender texture that is worth every minute of cooking time. Aside from the water bath method of cooking, vacuum sealing is a fantastic tool for creating sauces, poached fruits and compressed vegetables. Mauro Uliassi’s Crunchy mullet with parsley cream is served with a candied rhubarb, where rhubarb is vacuum sealed with sugar and vinegar to lock in an intense flavour.